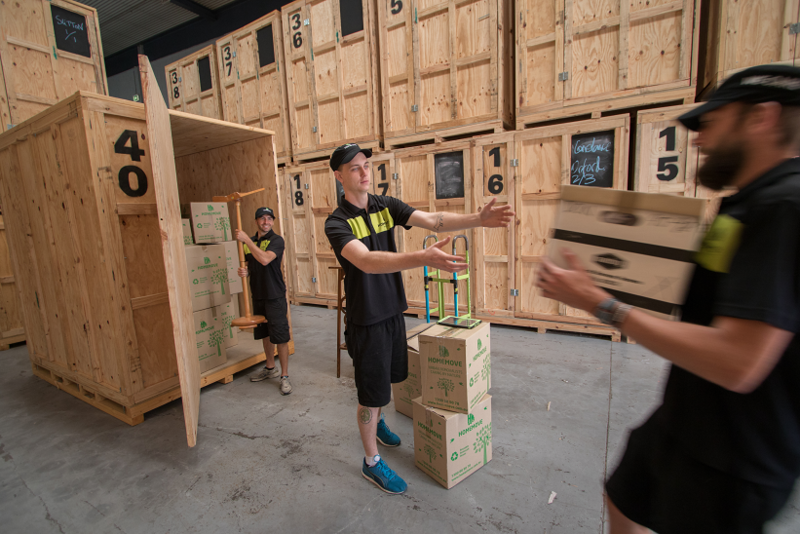 Warehouse 3 in is a secure storage facility located in the warehouse district of Northcote. Just by the Merri creek our storage warehouse is monitored by 24 hour back to base alarms with a locked entrance and individual locks on each crate. 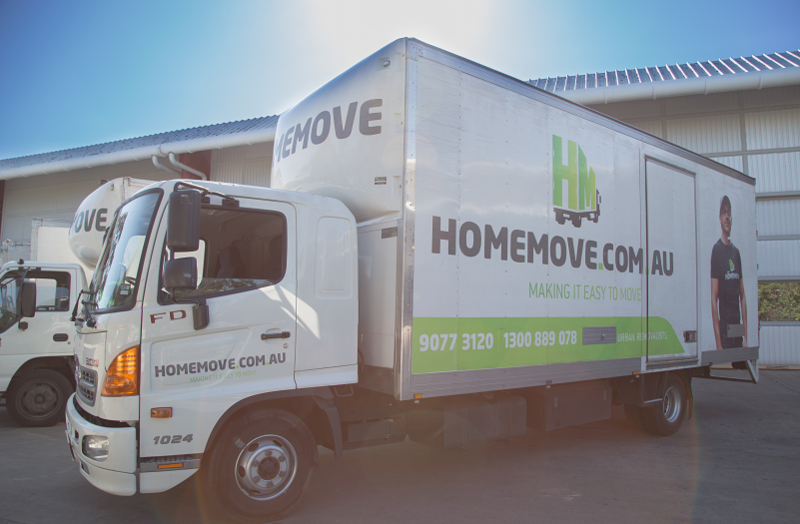 Unlike other mobile storage companies we keep the storage module in our warehouse as opposed to on the street or in your driveway. This is a far more secure solution as modules stored on site can be a magnet for thieves. Due to growing demand in July 2017 we moved to Warehouse 3, which is the larger of the two warehouses and is where we keep the bulk of a storage modules. At full capacity, it can hold 80 Storage modules, which is around 800 cubic meters of storage. Additionally the warehouse has a large hardstand area. Hardstand is when we put an item in its own bay, generally we utilize hardstand when a customer has a few items that won’t fit or they have a very fragile item they would like extra protection for.